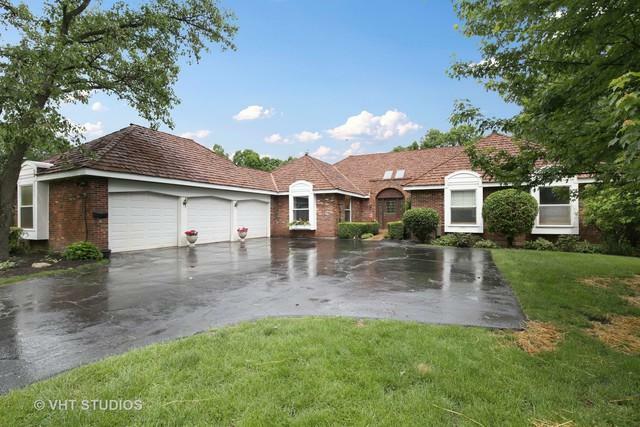 Beautiful hillside ranch home w/ walk out basement on over 1.3 acre lot in Sunset Ridge Farms. Refinished hardwood floors. Freshly painted throughout. Foyer w/ new ceramic inlay & 2 sky lights. Living rm. 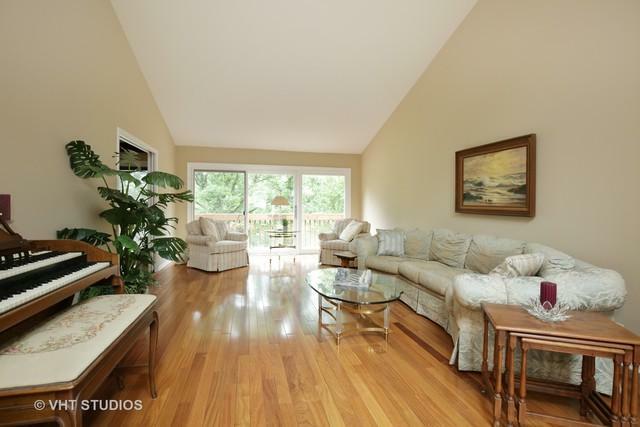 w/ vaulted ceilings & sliders out to a balcony that runs along the whole length of the house. Family rm. w/ a brick fireplace & wood beams. 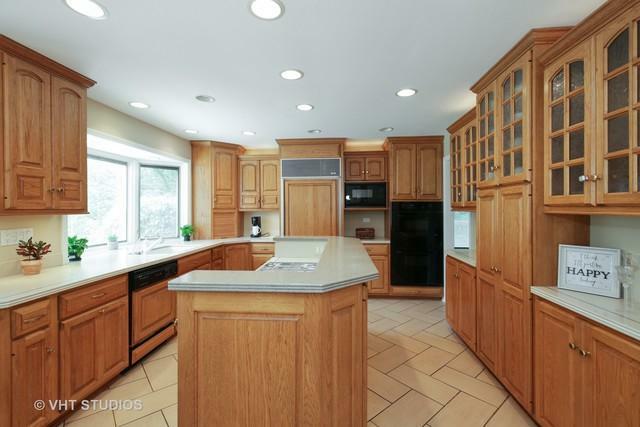 Gourmet eat-in kitchen w/ hickory cabinets, large island w/ cook top, double oven, Corian countertops, wine rack, & another deck off the eating area. All the bedrooms feature walk-in closets. Master w/ access to the balcony features a dressing area & remodeled bathroom offering a separate tub & shower. 1/2 bath & the second full bath remodeled too! Beautiful refinished winding wood staircase to the lower level. 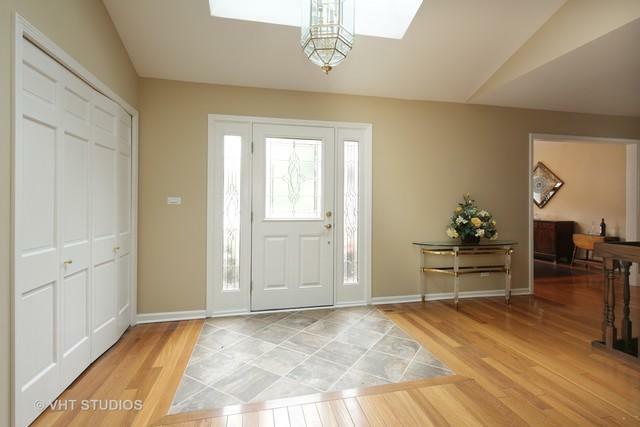 Walk-out basement w/ huge rec area, wet bar, 2nd fireplace, large storage area, 3rd full bath, & a 5th bedroom. Perfect in-law arrangement. Large brick paver patio over looking the in ground pool & creek. Absolutely stunning!